Welcome to Surviving the Specter. My name is Chris. As of this post (February 2015), I am 41 years old. I have been living with clinical depression since about middle school and on September 14th, 2014 I attempted suicide (this post is 3410 words so make some tea or coffee and dive in). If you’re new here, you’ll come across references to Specter, the personification of my depression. I see him more as a beast than a person. He lives in the corners of my soul. Right where the darkness takes over the muted light. My medicine keeps him at bay. Temporarily sentenced to a rusty cage coated with a layer of Lexapro and Abilify. The door never shuts the entire way. And I hear the creaking rusty hinges before I see the demonic face start to appear. Its sinister lips peeled back over its razor incisors. Chipped, stiletto fingernails sliding around the corner and scratching on the walls of my soul, reaching for me out of the darkness. Specter has relatives that have also haunted me over the years. A cousin of his that hasn’t visited for years but whom I’ve written about, Weekend. She is accompanied by her disfigured child, Morning. 1. Process – As well as living with depression, something that has impacted my whole life is having an anger-based personality. I don’t like it. I’ve tried to improve myself but it seems that anger is this huge anchor that is stuck in the clay. No matter how long the tether is, and how far I manage to get away from it, I always seem to come back to this emotion. As a man of Faith it is confusing. A dichotomy that I struggle with every single day. Being of Irish and German descent does not help either. Neither does the sleep Apnea. Sometimes, I just have to smh, if you will. I blog for feedback. I write asking for your help and healthy input. I am a learner and I love getting other people’s opinions. 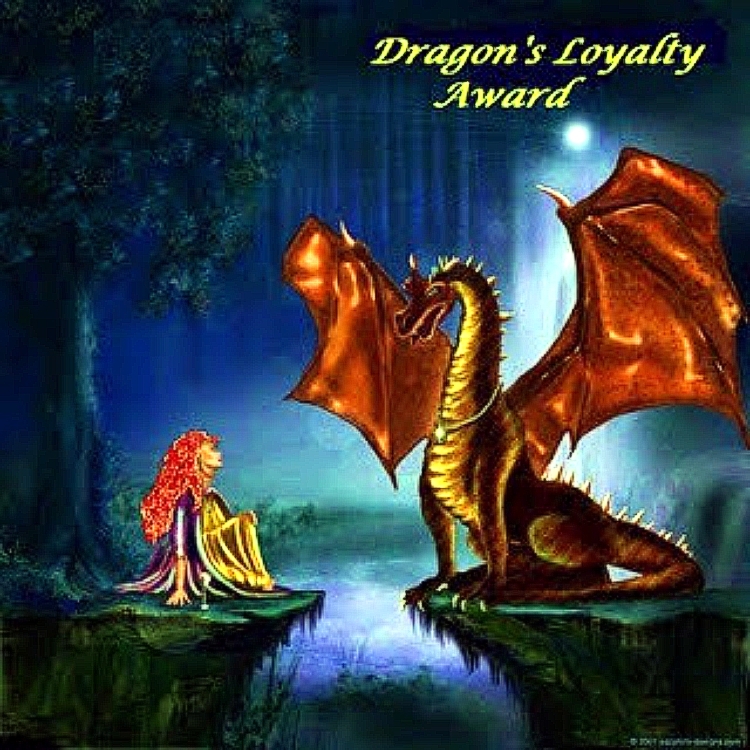 The comments my readers have posted have helped me beyond anything I can repay. ♦ Poetry – check out my saga on what it’s like to live with Specter, as well as the ongoing installments that help me process my girlfriend’s anxiety and PTSD. Poetry has helped me put my feelings onto screen. I’ve written poetry dealing with bullying, hope, and suicide. ♦ Humor – I’m a joker and enjoy cheesy humor. 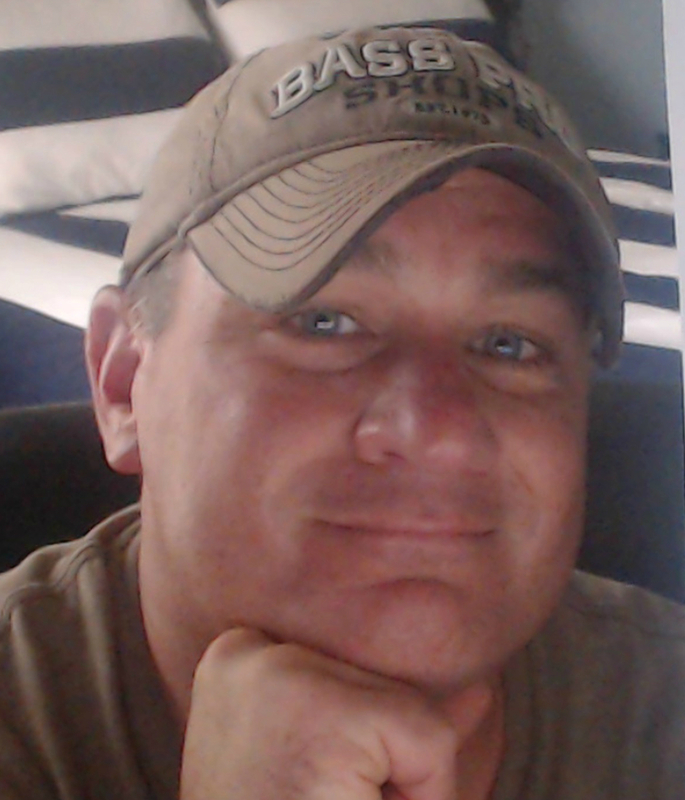 Check out my posts every Saturday called, Saturday Night Funny, which can all be found under the Humor category on the sidebar. ♦ Quotes – Check out the Quotes category on the sidebar. Another healthy way of my expressing the soup in my head. It helps me go beyond the fog of war to clarify what I experience on the battleground. 2. Share – A huge reason I blog is to share and to offer support. 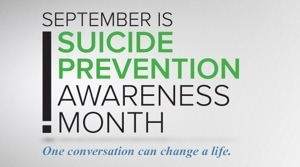 To speak out so others surviving through the same conditions know they are not alone. So if you’re surviving through a mental condition, you know there are others out there – right next to you in line at the grocery store…in your neighborhood…in your home. It’s the worse feeling to think that you are alone. To think no one cares. And to experience it. No one deserves it. I blog for transparency and am as vulnerable as I can be. 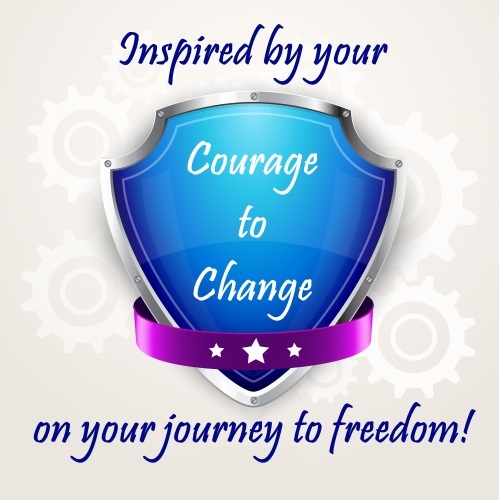 I blog because I was broken and have been brought to a place where I have been given the courage to share my stories. I still struggle with Specter. Not every day is a good day. The medicine works for the most part but it is up to me to be proactive and process things as positively as I can. I have my short ups and my long drawn out, downs. Sometimes I wonder if the overwhelming feelings will ever end. 3. My Faith – I have recently reconnected with my Faith and have a separate tab for those interested. It’s called Faith for Hope. Even if you are not a person of faith, you can still find hope and positivity here. Being a man of faith, I had a lot of internal struggles I had to wrap my arms around. Not only did those labyrinths of confusion and guilt pivot around depression, but also with anger, guilt, and divorce. ♦ As a man of Faith, how can I be so angry? ♦ As a man of Faith, how could I leave my marriage and file for divorce (still an ongoing issue as the papers aren’t signed)? At nine years old my daughter and I were talking about something unrelated to this blog and she responded, “the struggle is real.” I about fell out! Ever since she’s said that it’s become a new part of my vocabulary. What a perfect way to close this section. 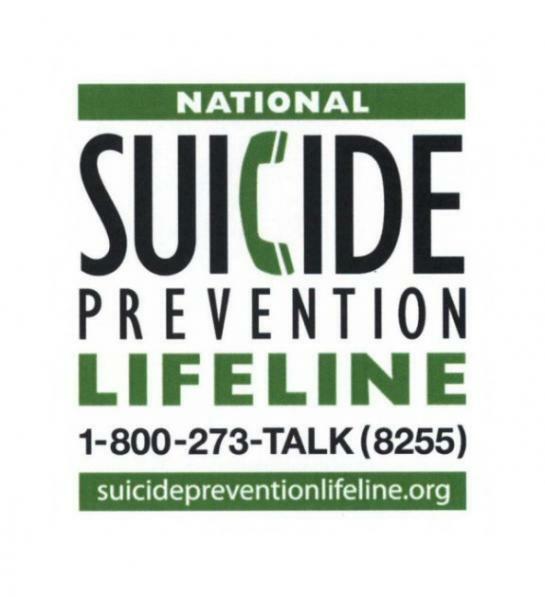 I’ve sifted through a lot since my suicide attempt but undoubtedly have more to uncover…it’s a life process. I know I’ll discover more about myself through this journey. I hope you’re here along the way with me. I hope you’ll find something here that you can connect with, and possibly take away and pass on when you leave. 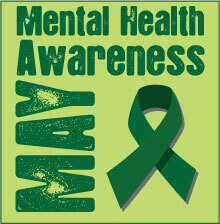 I thank you for stopping by and sharing some of what you find here with those you know who may have mental conditions. You may be their only hope through their valley. May you find peace through yours. It takes courage to share your struggles. I appreciate your effort. Depression is a challenge that others have difficulty understanding unless they have experienced it. I look forward to your posts. Keep on digging and writing. I would love to get feedback from you on some of my poems related to depression. Take care. Years ago when I was in my late thirties I began to have flashbacks. My faith didn’t stop me from being clinically depressed or suicidal. I applaud you your courage to share. Hey Chris. Just wanted to check in with you and let you know that I care about you. We lost someone yesterday. We all knew he was lonely being away at college and his parents wanted him to just come home but he thought he could make it. And he hid the depths of his pain so well we did not see it coming. I am feeling really angry at him for giving up. He was so, so amazing. 12 months ago I lost my dad unexpectedly but this, taking your own life, it is so different. Have you got any advice on how I can help my best friend, her remaining son and my son who’s lost his spirit brother? We are just hurting so much and my thoughts keep drifting back to you. I know you don’t have the answers because each of us are different, but I don’t know. I think you matter. And I want you to know that. You are impacting people beyond your little world now. Do not ever forget that people love you. If we knew how to solve the problems of our loved ones we would. Remember that, okay. Keep reaching out, and keep teaching us. memee – I am so saddened by your loss and pray that the pain has subsided a bit since we last talked. A while ago I wrote about how hopelessness impacts us to take our lives. I reposted it tonight and the original link is here – http://wp.me/p5HZgm-dY. It may not offer solace, nor may be the words that soothe the hurting hearts, but it may help begin the process of closure. Please pass my condolences on to all who have been impacted by the loss of this precious life. Thank you SO much for your kindness and consideration, ‘sue. Your thoughts and support mean the world to me. I am SOsososo glad that you are able to take away something from my site and pray you may be able to pass it on to others during their times of darkness. I’m learning that within this blogging community, kindness goes hand-in-hand with support. Something that sounds so simple, and it kind of is, but the results are so wonderful and eye-opening that it somehow restores my faith in humanity. When you give without expectation, what you give really does come back to you, so we must be doing something right! I appreciate your candor. I know how difficult it is to put your life out for everyone to see. I too deal with faith vs. mental illness. I deal with bout of rage and anger. It is like I am outside myself watching. Anyway, thanks for following my blog. I’m definitely following yours now. Thank you for your kind comments, Don. Yes I deal with anger, too. My personality is anger-based…and I’m Irish, and German. Through the Lord’s Grace, I am learning to let go a little each day and accept that He loves all of us the same regardless of the baggage we carry, the sorrows we suffer, the addictions we deal with, or the diseases we carry whether in our minds our on our bodies. Thank you for the comments, my friend. 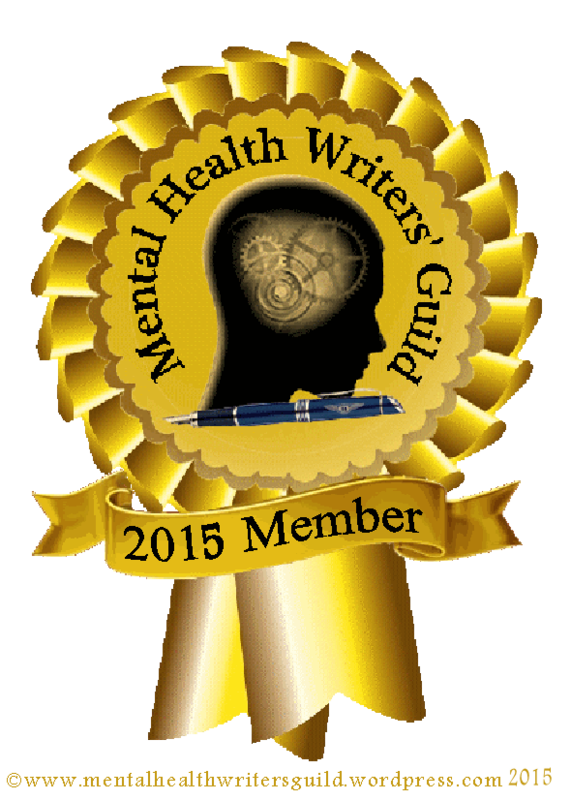 Chris – good to read your guest post on Mental Health Writer’s Guild. I have walked that path over the past 7 years – I started blogging as a way to maybe help fellow Christians. There’s stigma anyway, but even worse in the church, I think. But we don’t have to have it all together – that’s why Christ died! I look forward to reading your posts. Peggy, thank you for your kind and supportive words. How sweet of you. I’m looking forward to reading your posts as well. It will be good have a sounding board for my struggles of guilt and living as best a life of Faith as I can. You are so brave to share your experiences…and I hope blogging is helping you like it does for me. I’m glad you are still “here”. Thank you, ‘290. It does. Thank you for your support. I hope you are able to find something that you can take away from my site as well, my friend. Thank you for spreading God. May God bless you as you continue this difficult journey. There is hope! Thank you so much for your kind words and support, anna’! Thank you also for the reblog and spreading the support/hope for those struggling with their mental health. “The reason I blog is to inform. To support. To give hope and to be positive. To speak out so others surviving through the same conditions know they are not alone – especially men.” SO much respect for you Chris. Really looking forward to reading more from you! Chris, blessings upon your journey,we walk a similar path. May your roots continue to grow deeper so that you can withstand whatever storms come your way. Thank you for your kind and caring words, bkmoore. I’m interested to hear your thoughts and am going to run over to your blog and peruse.